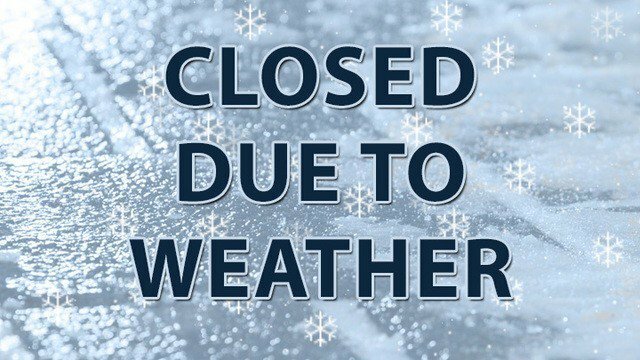 The Mount Rainier Pool will be closed the entire day today (Monday, February 4, 2019) due to inclement weather. We will notify patrons about tomorrow’s for tomorrow Tuesday, February 5, 2019 by this email blast, Facebook and Twitter. Thank you and we hope to be open tomorrow.